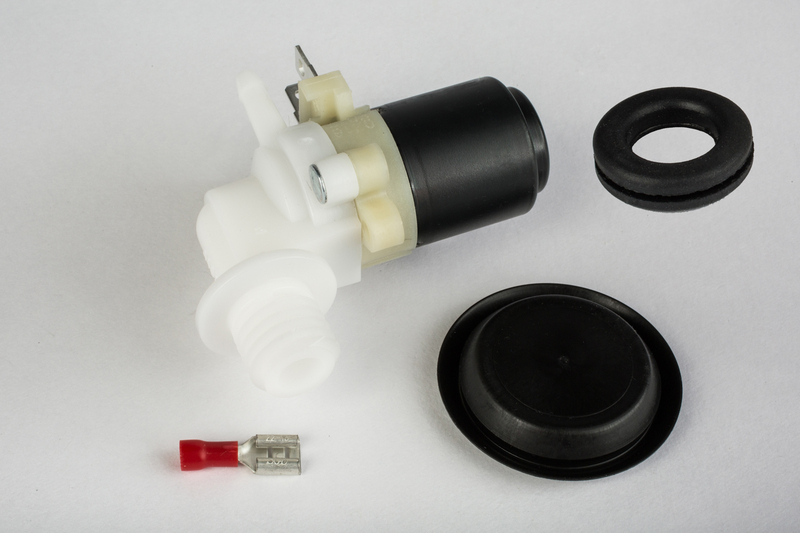 All TAAP windshield washer pumps are made to meet or exceed the society of engineers J942 and original equipment specifications. TAAP tests all pumps 100% before going through quality control. 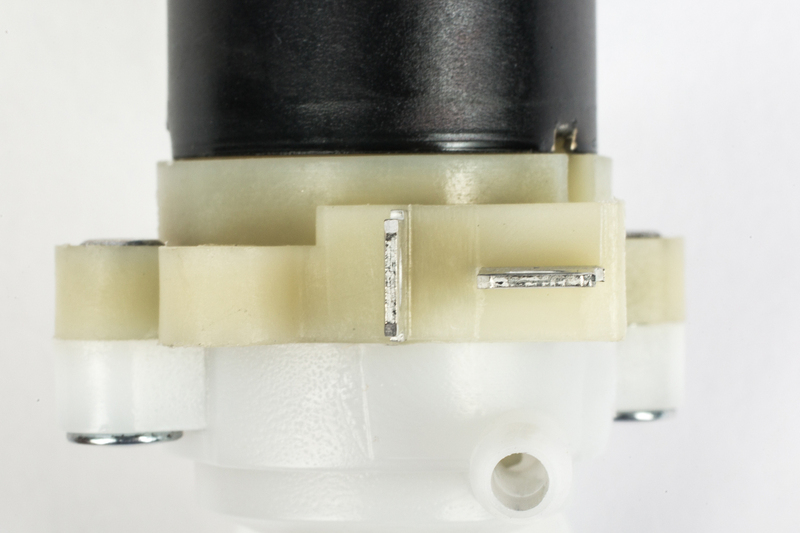 This pump is an exact OE replacement pump.